Struggling to come up with a training plan for your next race? Or need some motivation to help you through training? I can help, and have the following options available. Fully coached 1:1 or 2:1 training sessions also available upon request. £25 per hour within a 15 mile radius of Wigan. Please email michellemortimer@me.com if you are interested in 1:1 coaching. 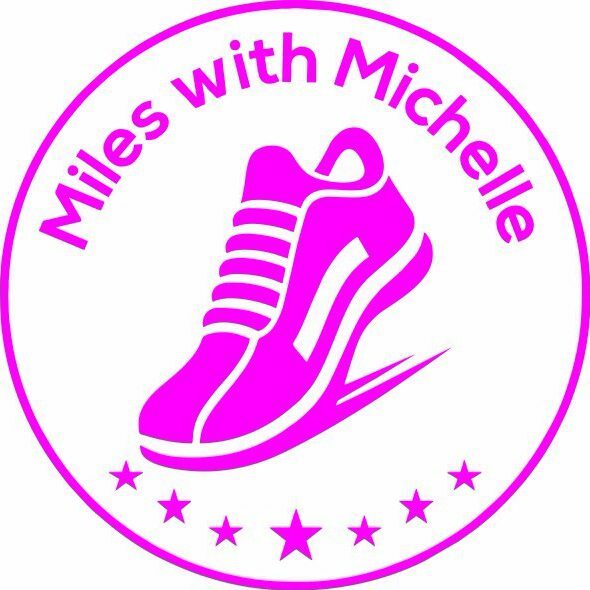 Please get in touch if you would like some help achieving a goal by emailing michellemortimer@me.com or complete the enquiry form here.